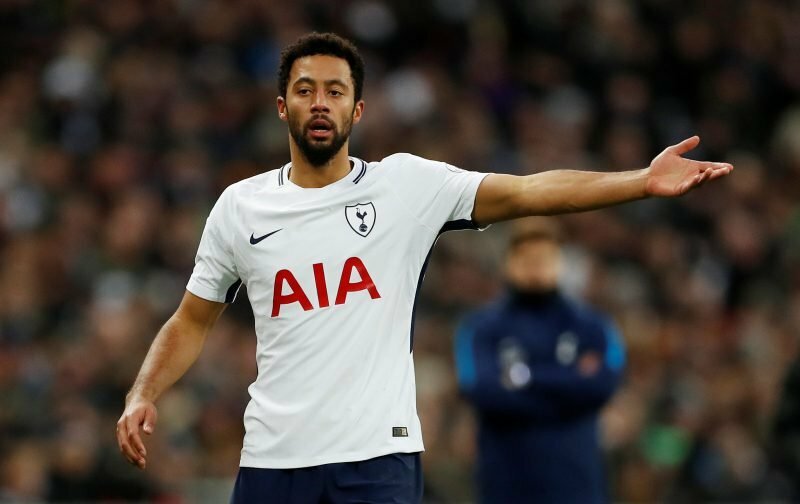 It was being claimed yesterday that Chinese Super League side Beijing Sinobo Guoan had now made an official approach to Tottenham Hotspur over midfielder Mousa Dembele. The 31-year-old has found himself sidelined at points this season with injury and although he’s been out of action since early November, he has made 13 appearances for manager Mauricio Pochettino so far in the 2018/19 campaign. With him being out of contract come the summer, Sky Sports have claimed that they ‘understand’ an official approach has now been made by the side after they freed up a ‘foreign’ space in their squad with the deal that saw Jonathan Soriano head out to Saudi Arabian side Al-Hilal. They suggest additionally that Dembele has been on the lookout for a move to China since the summer, but despite the speculation about his future at White Hart Lane, the only potential deal on the table during the last transfer window was interest from Inter Milan.